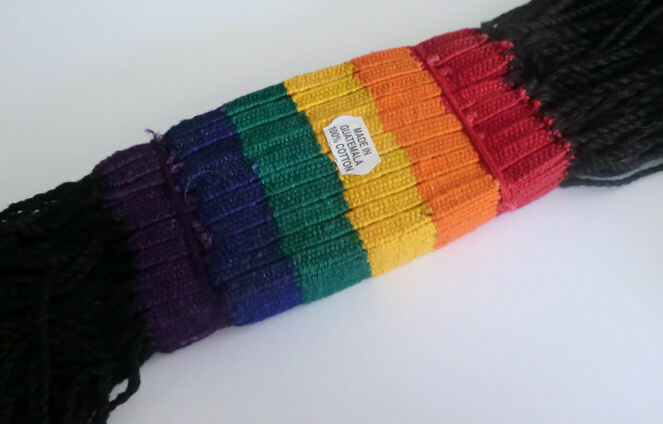 This is for 12 rainbow colored friendship bracelets. 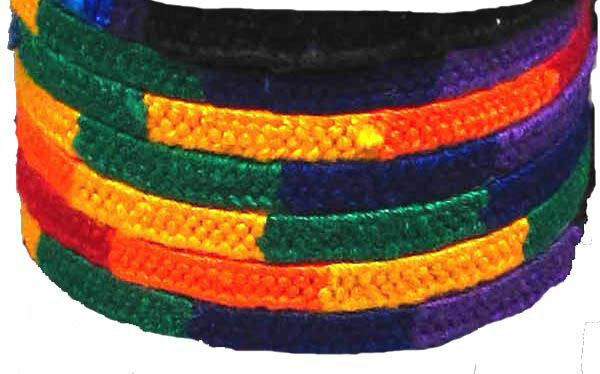 Each bracelet measures about 9 inches long with the actual woven part about 5" long & 1/4" wide. 'A' quality Guatemalan - 100% cotton.